25% is due at the time of purchase. Every two weeks, another 25% will be due. 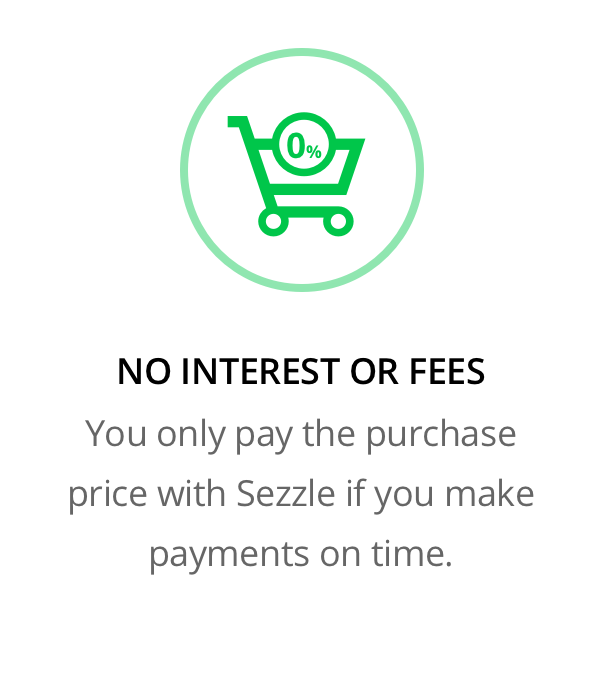 Sezzle automates the remaining payments through whichever payment method is on file. You don't have sufficient funds available. Sezzle requires that you have at least 25% of the total order cost available. 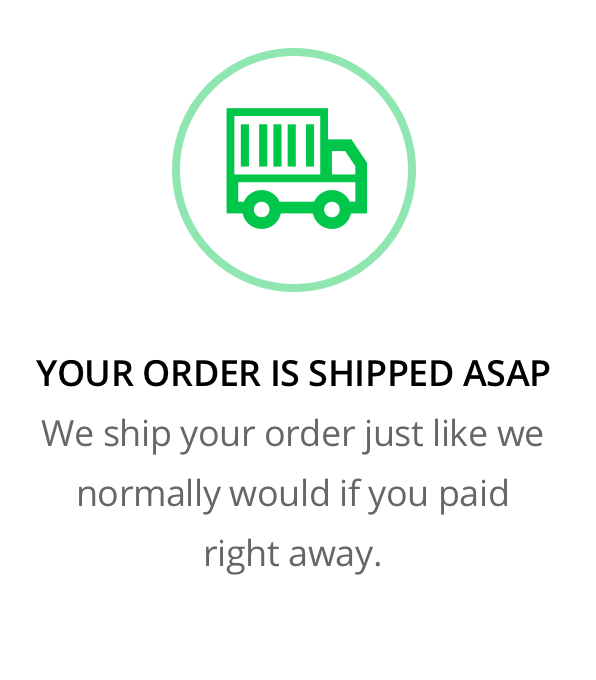 You have multiple orders with outstanding payments. Your order value is too high. Sezzle is interest-free. If you do not pay on time, you will be charged a $10 fee. If you want to reschedule your payment, Sezzle charges a $5 fee. DOES SEZZLE PERFORM CREDIT CHECKS? Sezzle will not have an impact on your credit - they do not perform hard credit checks. Instead, they perform "soft checks" by reviewing your credit score as part of their risk check. If the refund amount is greater than the amount outstanding, Sezzle will cancel the installments and the remaining amount will be credited back to your original payment method. Please allow up to ten (10) business days for your refund to appear on your statement. If the refund amount is less than the amount outstanding, Sezzle will then either reduce or cancel the next-to-last installment. For example, you make a $200 Sezzle purchase (i.e. 4 installments of $50). You have three (3) installments remaining, and you received a $70 refund. Sezzle will remove your 4th installment and reduce your 3rd installment by $20 (now $30).